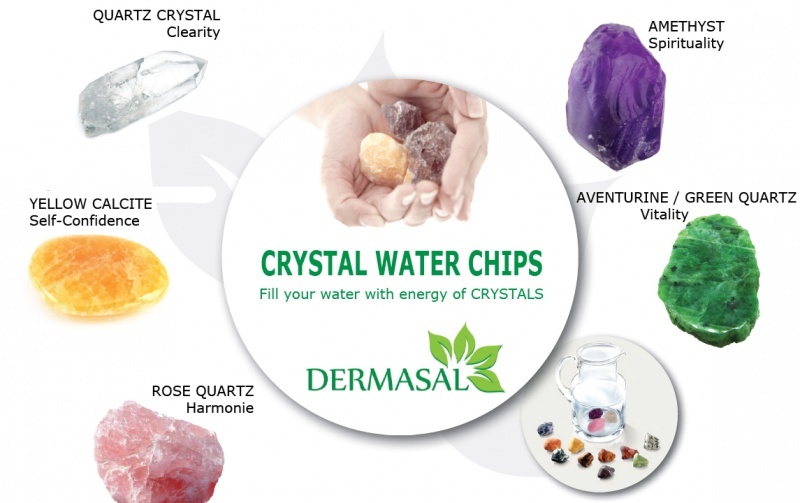 The crystals can be used for a variety treatment techniques. Most effective technique for daily use is in advance prepared elixir of crystals. 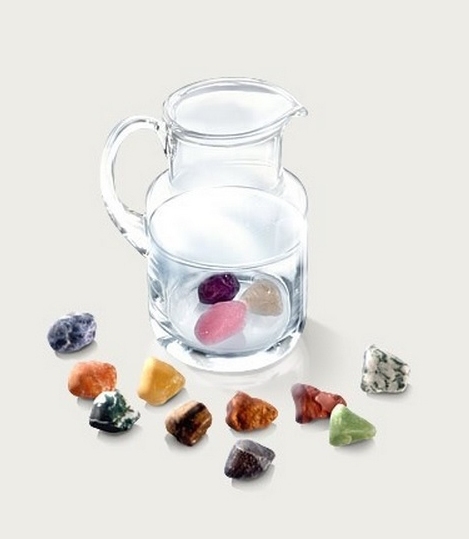 Enriched water with crystals and minerals vibration strongly encourage our natural ability of self-medication, it also have a positive impact on our physical and mental well-being. Water supplies minerals to the human body it also strengthen our entire energy system. Crystals make water alive with their vibrations, chemical composition and emission of negatively charged electrons. Carefully selected and packed crystals are ready for preparing elixirs, which provide strong energy support to physical, emotional, mental and spiritual level. 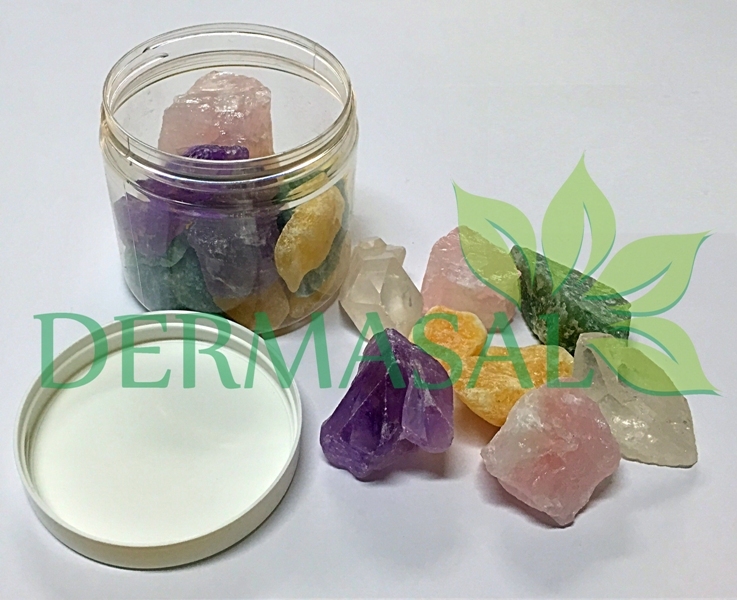 All packed crystals are cleaned, filled with energy and programmed for the best treatment and revitalization of the body. They are ready for immediate use.